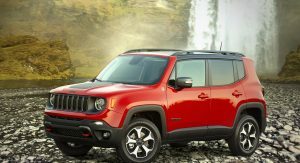 Jeep unveiled the facelifted Renegade in Europe this summer and now the company has released details about the US-spec model. Looking instantly recognizable, the updated crossover has a new front fascia with a slightly revised grille. 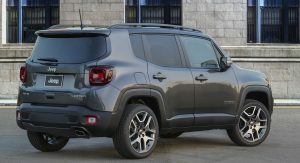 The Renegade also features restyled wheels and an updated color palette that now includes Bikini, Slate Blue and Sting Grey. 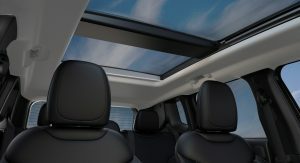 Speaking of exterior styling changes, the crossover can now be equipped with a new LED Lighting Group. As the name suggests, the package adds LED headlights, LED daytime running lights, LED fog lights and LED taillights. 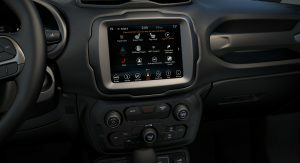 Interior changes are more modest as Jeep says drivers will find an updated instrument cluster with new graphics. 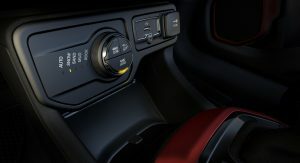 The Euro-spec model received a revised center console and an additional USB port, but the company declined to say whether or not these changes carry over to the US-spec model. 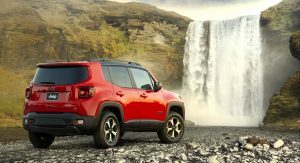 Regardless, the 2019 Renegade offers additional safety systems as crossover can be equipped with an expand Advanced Tech Group. It now includes adaptive cruise control, front parking sensors and ParkSense Parallel / Perpendicular Park Assist Plus. Under the hood, there’s a newly standard 2.4-liter Tigershark four-cylinder engine that produces 180 hp (134 kW / 182 PS) and 175 lb-ft (237 Nm) of torque. 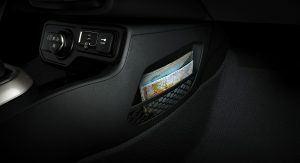 It is connected to a nine-speed automatic transmission which can be paired to an optional four-wheel drive system. 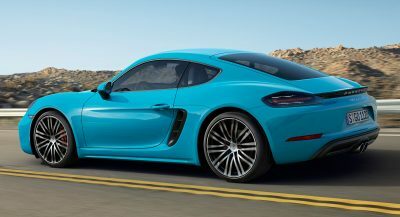 The big news for 2019 is the addition of an all-new turbocharged 1.3-liter four-cylinder engine which develops 177 hp (132 kW / 179 PS) and 200 lb-ft (270 Nm) of torque. 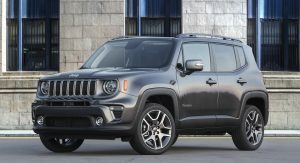 The engine comes standard on the Renegade Limited and Trailhawk, but it is also available on the Sport and Latitude. 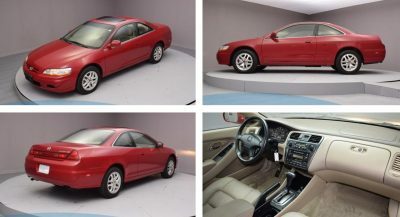 The engine is connected to a nine-speed automatic transmission and features start/stop technology to improve fuel efficiency. Christmas Boy(Soy Boy)seems upset with America—-perhaps make your way over to North Vietnam or Sudan for a proper holiday and let us know if your political skepticism changes. I’m very sure you’ll be able to get away with far more crap than here. NOT. The US was made by us immigrants – we will take it back, facist! I’m now a fascist? Hahaha. OK Castro. It was already done a few years ago. Your lovely Cuba is Facist. Is that you drunk-posting, Brent? Impressive power from such a small unit. Now just fix that goofy and outdated looking 3-tiered center section of the dash. 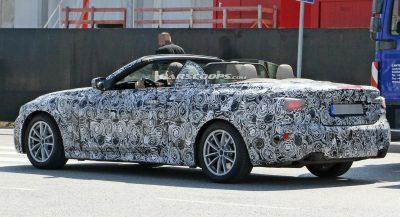 Turbocharged 1.3-Liter Engine??? That sure is asking a lot from that tiny engine. No way in hell would I buy a Fiat 1.3 t POS! I shall wait until we get proper road tests on this new 1.3L engine. I do wish they would work that interior over too though. Every time I see one of these it’s always a young woman driving it. It’s not ugly but come on Jeep, no more Fiat based cars. 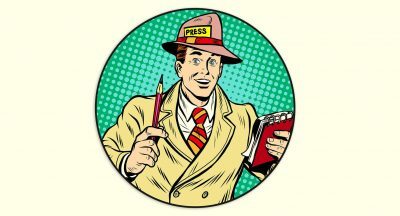 North Korea would have been dust by now if that Loon won and we’d be glowing in the dark. 63 Genders is BS and HC is BS. Perhaps I shall buy new Jimny.